Jordan 8 Cool Grey sneaker shirts to match. If you are looking for Cool Grey t shirts to wear with your Jordan 8 Cool Greys, we have you covered. 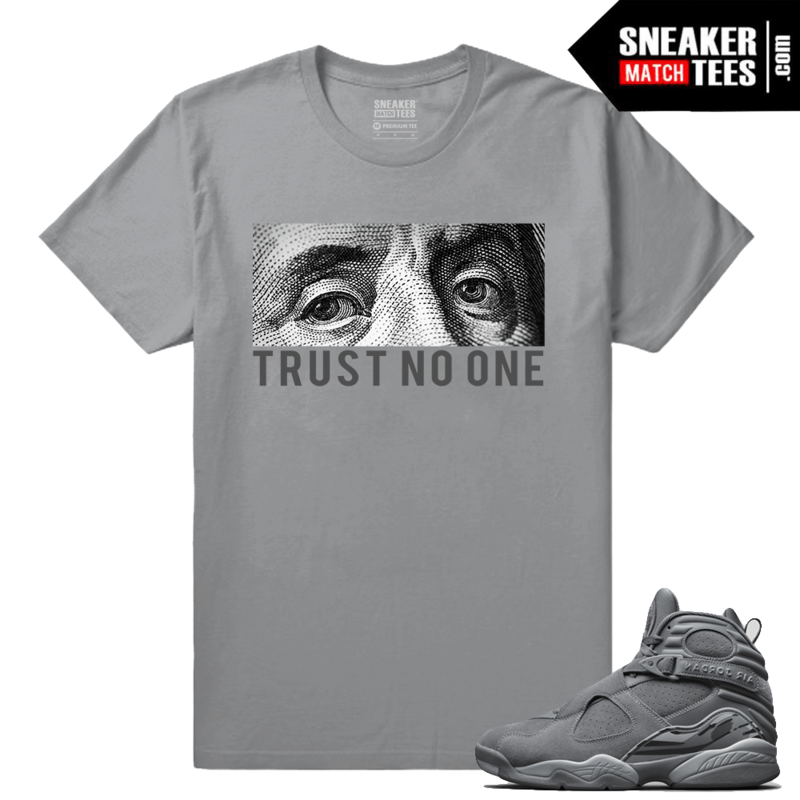 Our selection of Streetwear and sneaker tees are designed to match your Jordans and compliment your style. 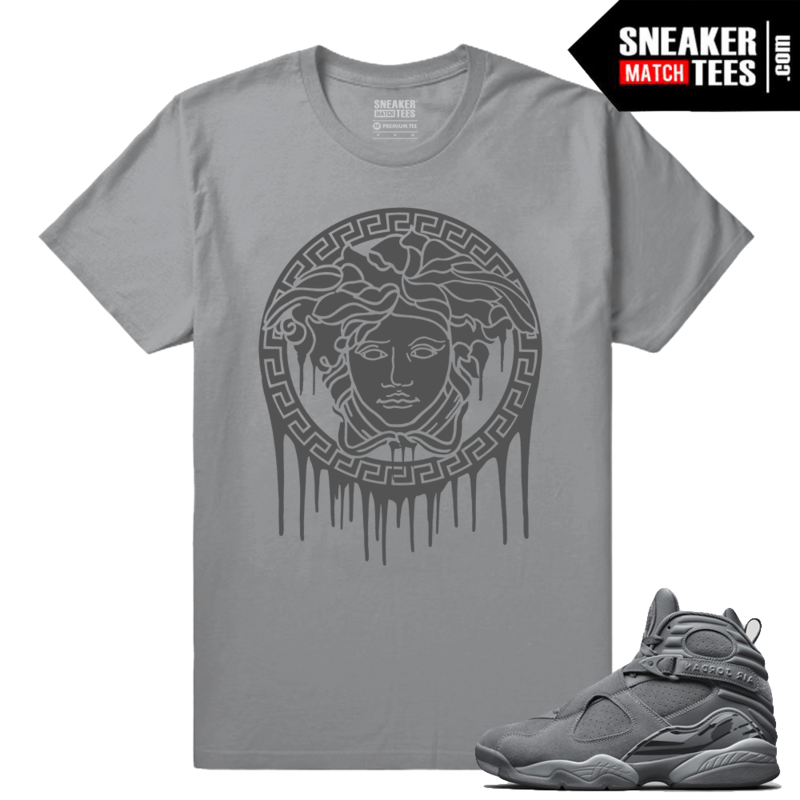 Recently added the cool grey 8s to your collection and need the perfect t shirt to complete your outfit, then look no further. 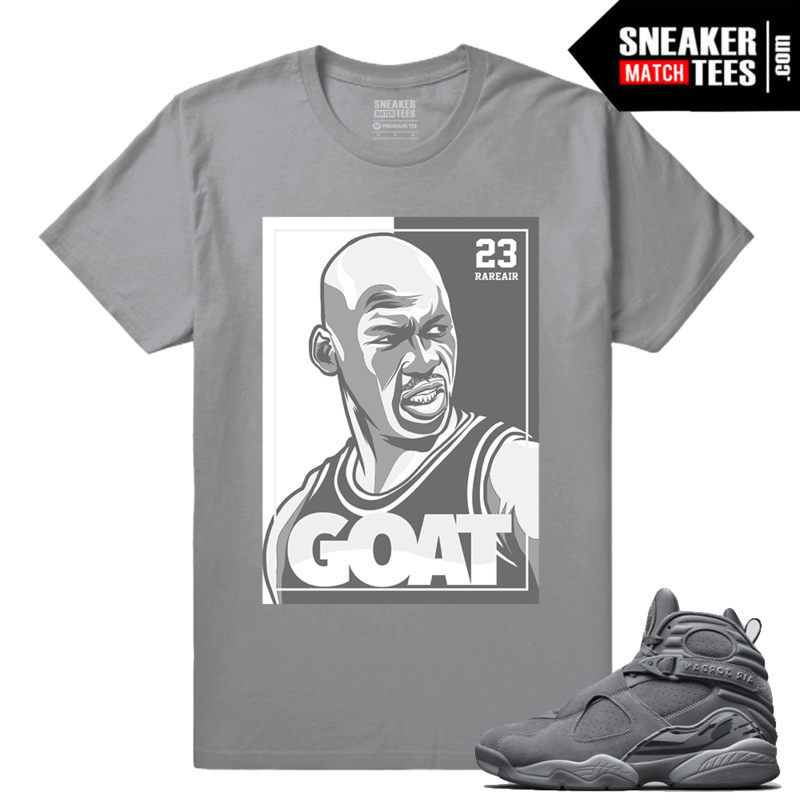 We have the best streetwear sneaker tees and Jordan 8 Cool Grey matching clothing you will only find here at Sneaker Match Tees. 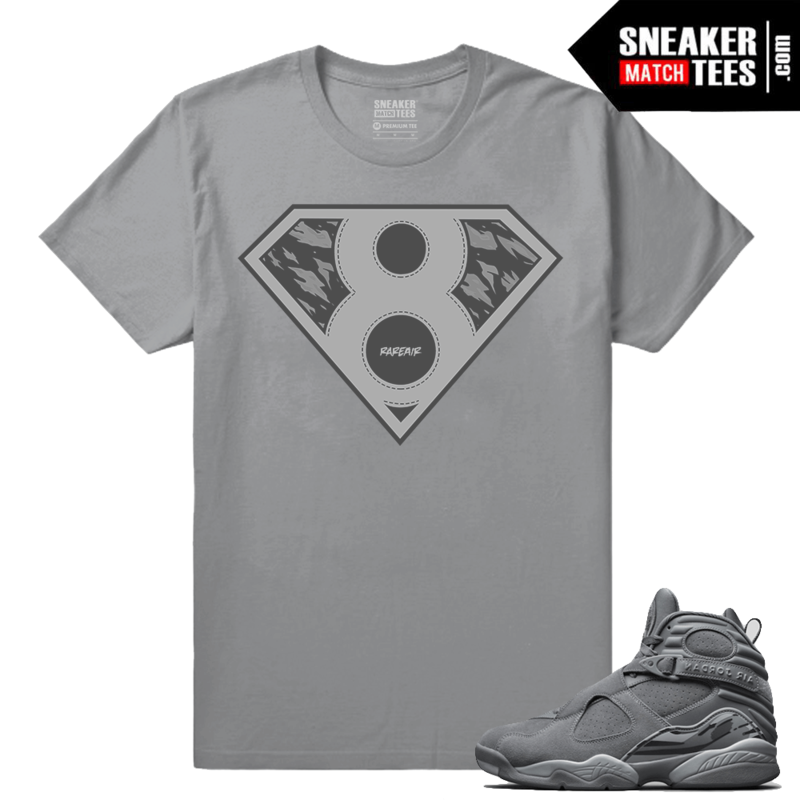 Featured is our Cool Grey 8s Collection of Matching Jordan Retro 8 T shirts and Cool Grey Streetwear clothing. 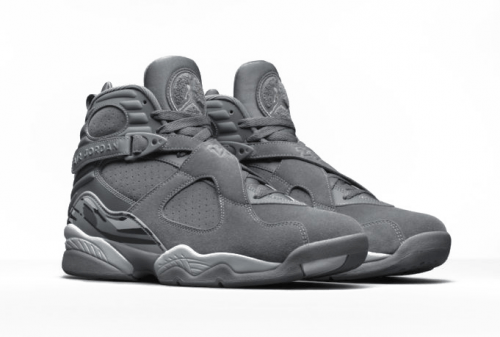 Own another pair of Jordan 8s? Make sure to check out our previous Jordan 8 Collections. 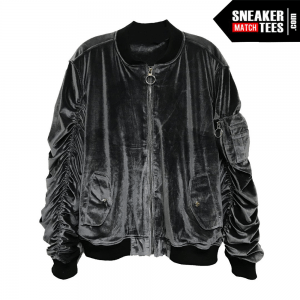 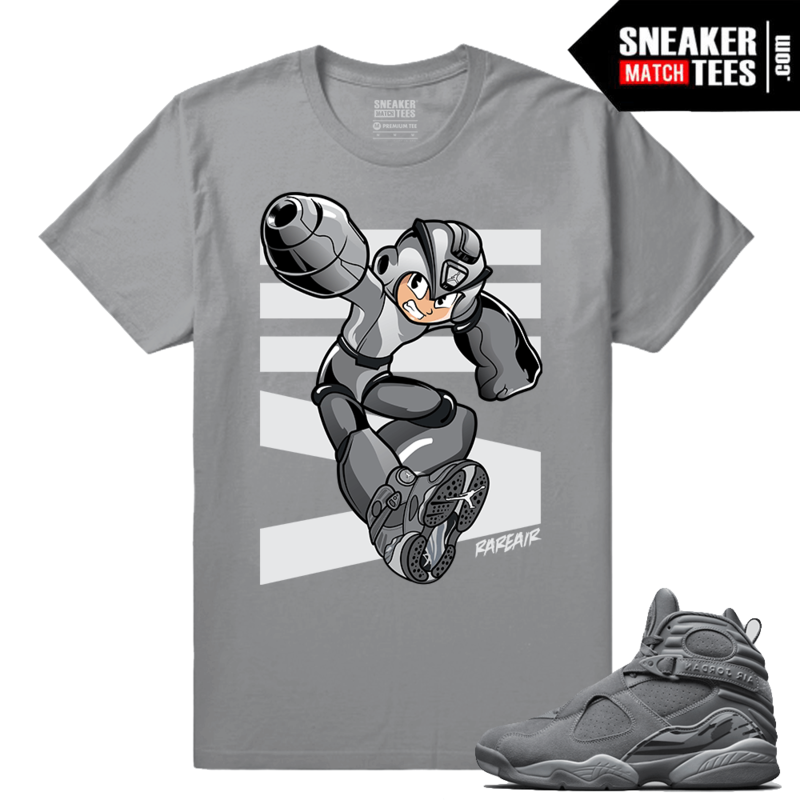 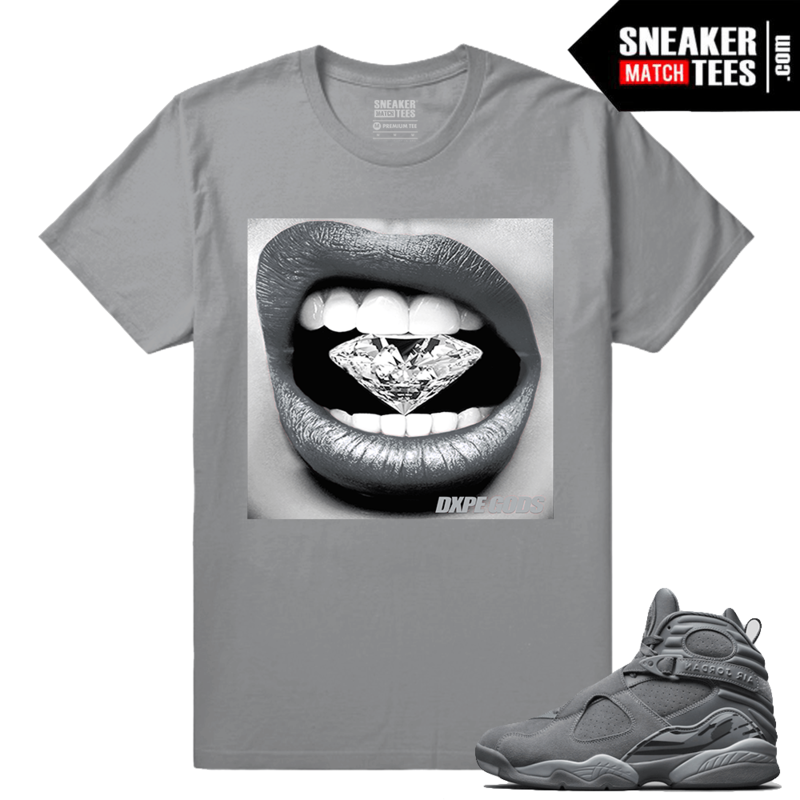 Sneaker Match Tees features streetwear and sneaker tees to match and wear with the newest Jordan 8 or retro 8, including new Jordan retros, Nike shoes, Adidas Yeezy shoes, as well as Cool Grey t shirts to match Jordan 8 Cool Grey.